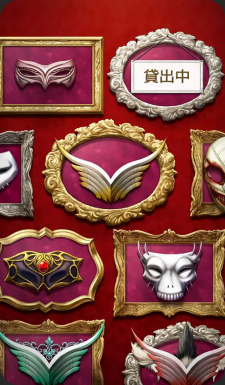 In one area of Chaldea, there is a mysterious place where all of the masks once worn by the Servants are stored. Anyone can rent out these masks as long as they make a request through a particular clerk. This page was last modified on 23 April 2019, at 11:59.